Thomson Wellth is a health and wellness concept that offers you services and products to manage and improve your health at any age. 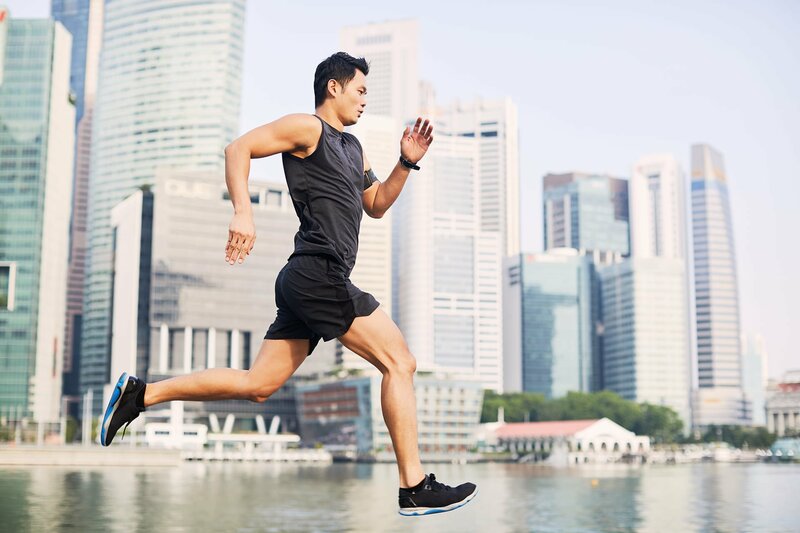 With two clinics located conveniently at Scotts Medical Centre and Novena Medical Centre respectively, you will always have access to a comprehensive range of healthcare and wellness programmes wherever you are. No matter which center you choose, you will get to access to a comprehensive range of health screening packages ensuring you’re well looked after and your health concerns are addressed. Healthy lifestyle choices are essential to your well being. Our specialists are ready to provide guidance, support and treatment to help you stay on the right path, whether it is shedding bad habits or maintaining a top physical shape. Feeling good about yourself and your appearance is an integral part of your overall well-being. Our aesthetics experts are able to recommend the right treatments for every need, so you can look and feel beautiful no matter the occasion.